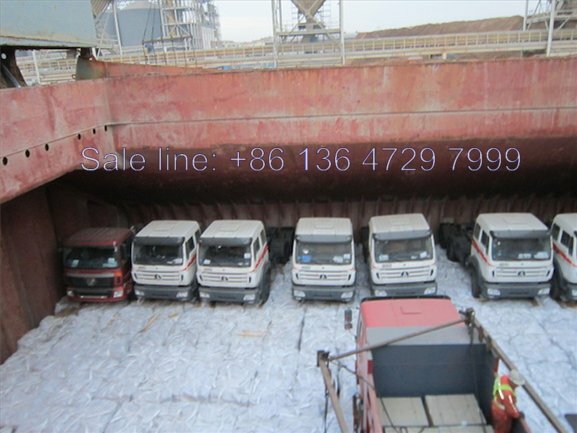 Beiben 2538 dump trucks are sucessfully shipping on board at shanghai seaport. As the most pontenial beiben trucks market in africa, we have maken great efforts to manufacturer the super quality of beiben dump trucks for nigeria customer. 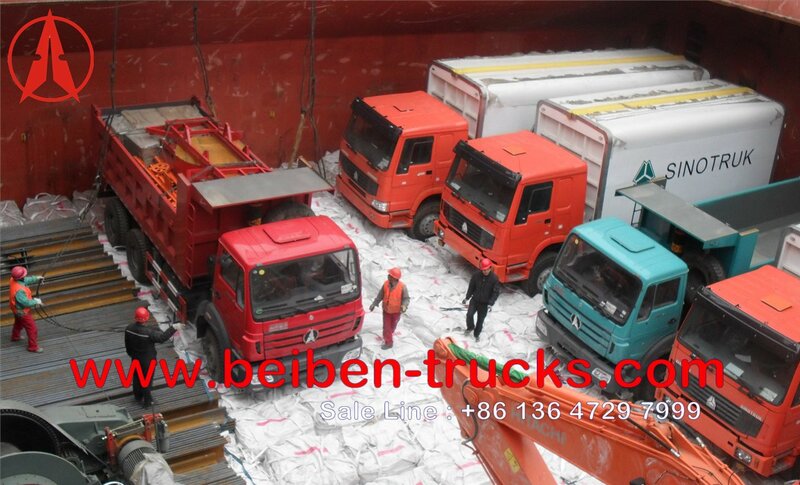 Currently, beiben 2638 dump truck have entered into abuja, lagos city, in terms of germany benz trucks heritage, our baotou beiben dump trucks can greatly satisfied with the requirement of customers. 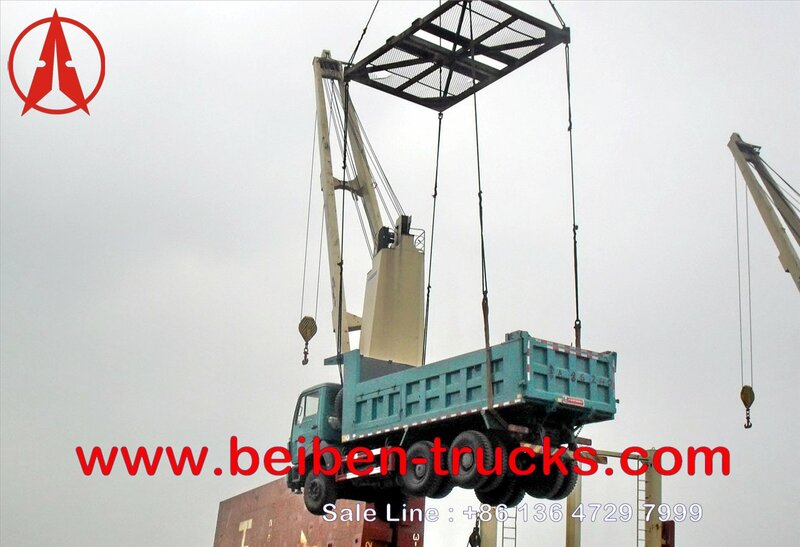 We can supply beiben 2534, 2538,2531,3134,3138 type dump trucks for all nigeria customer. Beside this, we also can supply 12 months guarantee free of charge along with beiben trucks genuine spare parts.